Summer time is a perfect time to have fun starting a new instrument, play or sing in a group, or strive to achieve your next musical level. Join others as well in preparing for one of our many optional recitals or play in a group with others. Many of our students come back year after year for our summer lessons. 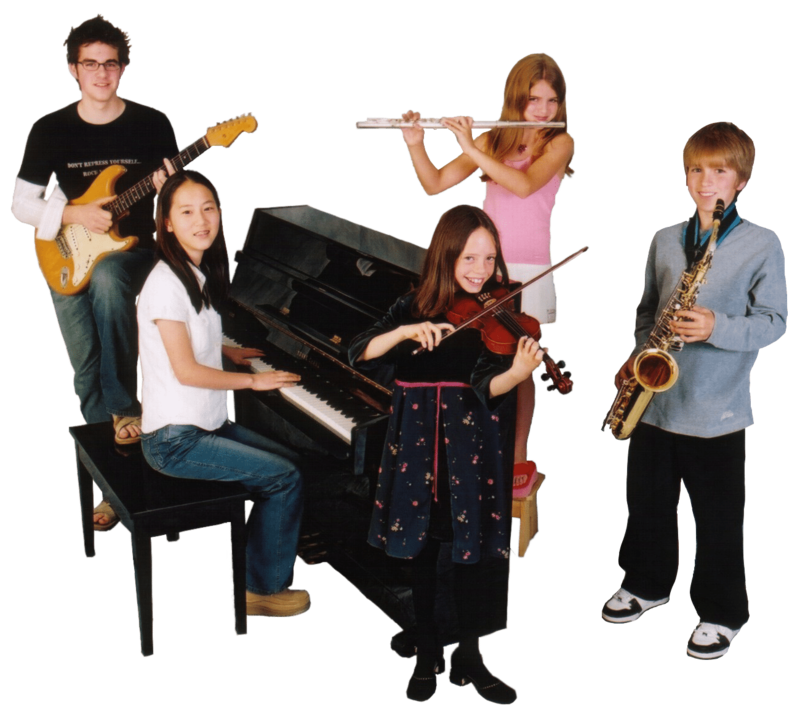 Our summer music programs and lessons are offered for piano, violin, guitar, voice, cello, flute, saxophone, clarinet, trumpet, trombone, tuba, and drums. Call to register today!